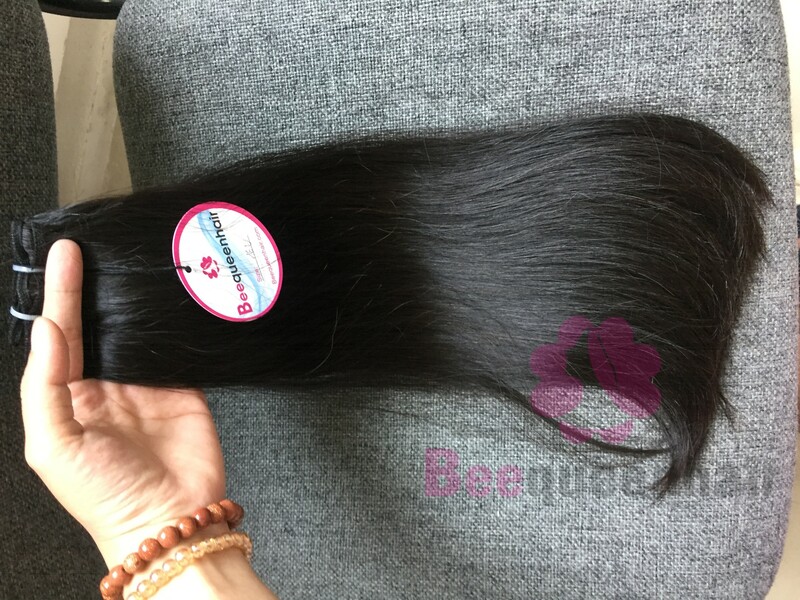 Weaves hair extension are made from 100% Vietnamese Remy hair. 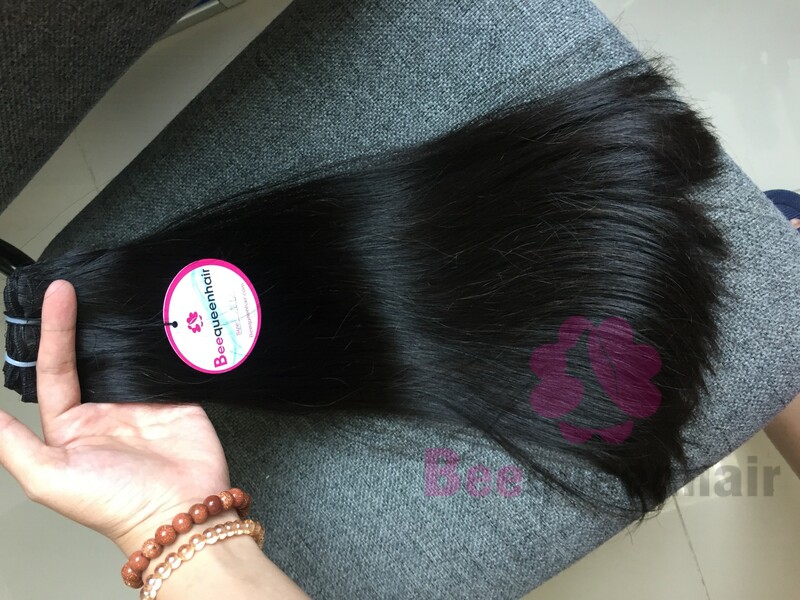 These hair extensions are chosen carefully from Vietnam human hair. They are natural, strong, no shedding and tangle-free. Weaves straight hair extensions in many lenght: from 8 inch weaves to 32 inch weaves (Depend on customer’s requirement). You will have your dream hair length with the best quality. The hair extensions have a long lifespan with proper care and are super easy to maintain or storage. We provide these hair extensions worldwide with secure convenient payment methods with hospitably customer care. Therefore, you have the right to put your belief in our hair extensions products.